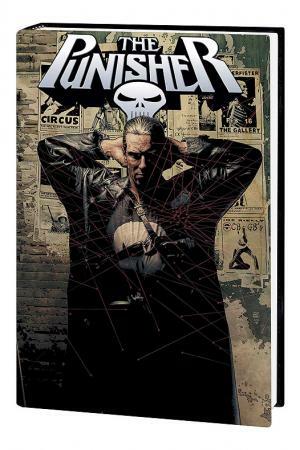 This deluxe hardcover collects PUNISHER MAX VOL. 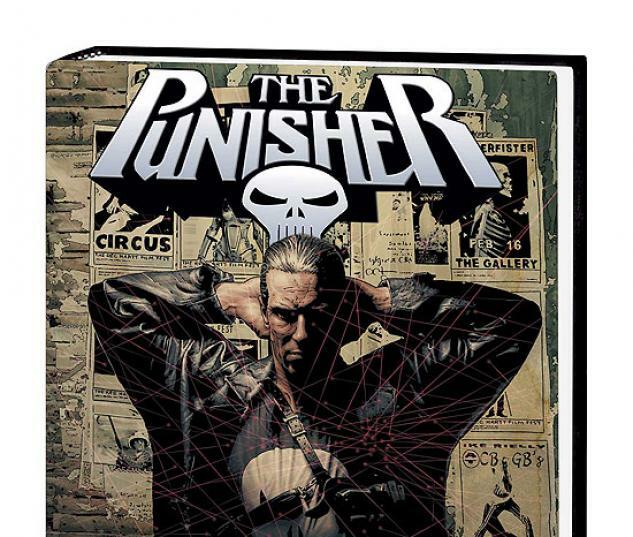 1: IN THE BEGINNING and PUNISHER MAX VOL. 2: KITCHEN IRISH, plus a hefty helping of DVD-style extras! In IN THE BEGINNING, Frank Castle's old associate Microchip is back, and he's after the Punisher. But first, he's got an offer for Frank that he'd better not refuse. Get ready for blazing bullets, bloodbaths and bold beginnings! In KITCHEN IRISH, Frank Castle embarks on a deadly mission that pits him against two rival gangs when a bomb explodes in a Hell's Kitchen pub. One thing is certain: The Punisher won't be pulling his punches! Collects PUNISHER #1-12.